Although we run a number of local service contracts for Wiltshire and school contracts for North Wiltshire, Gloucestershire and Swindon Borough Councils, we specialise in Private Coach Hire, day trips and a mini break program which really does offer our customers fantastic value for money. Right from your first contact with our office staff regarding your quote right through to making your booking we work hard to provide a personal service. 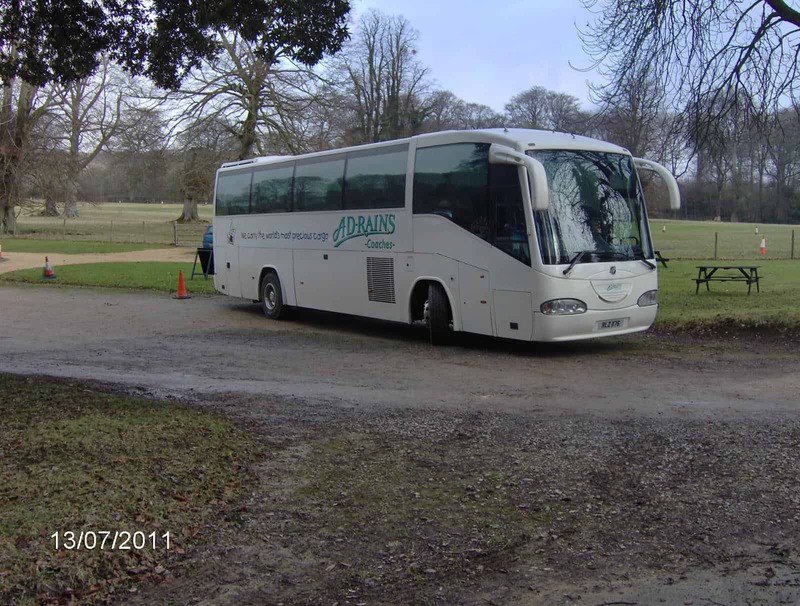 On the day of your booking whether it’s a private hire or one of our day trips or mini breaks, our experienced, professional drivers go that extra mile to ensure that your time with A D Rains coaches is relaxed and enjoyable. We can provide transport for your very special day whether a Wedding, Ladies Day at Ascot, Corporate Days , Prom’s, ETC. , just have a look at our Classic & Vintage page.